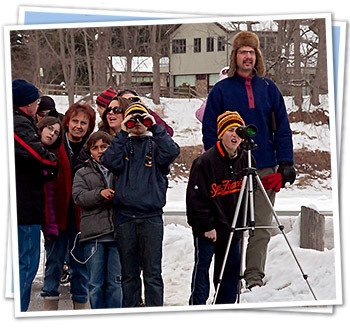 We recommend that eagle watchers join us on a Guided Habitat Excursion for their first Eagle Watch outing. Check Conservancy Events for information on planned trips, scheduled on specific weekends in January and February (reservations required). Trained guides provide in-depth information before, during and after the excursion. Participants ride on a heated bus and help us collect data—no need to worry about finding the various viewing locations! Warm Clothes – Be prepared for snow, ice or mud. 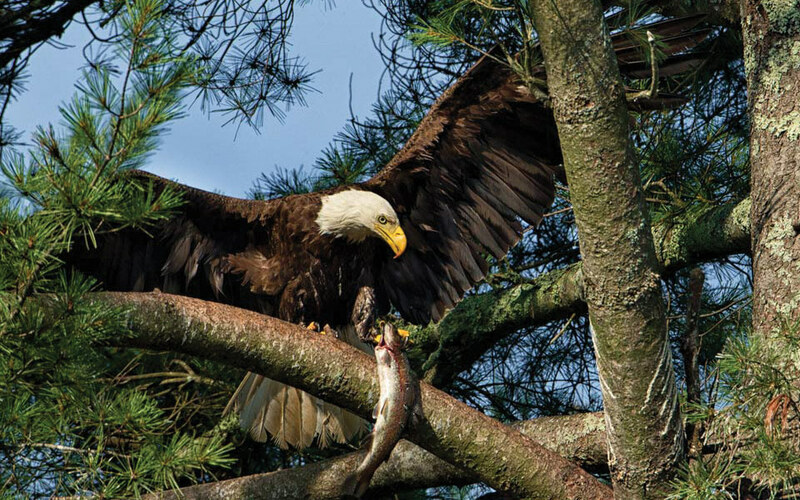 The Upper Delaware River and surrounding region is one of the largest and most important bald eagle wintering areas in the northeastern United States.